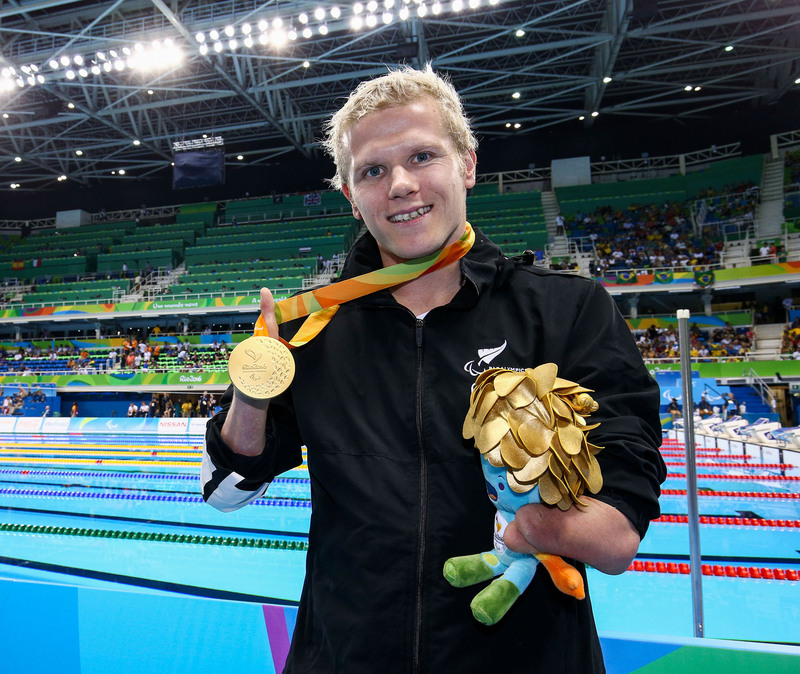 Former Commonwealth Games Champion Dr David Gerrard (CNZM, OBE) has been appointed Swimming New Zealand President. 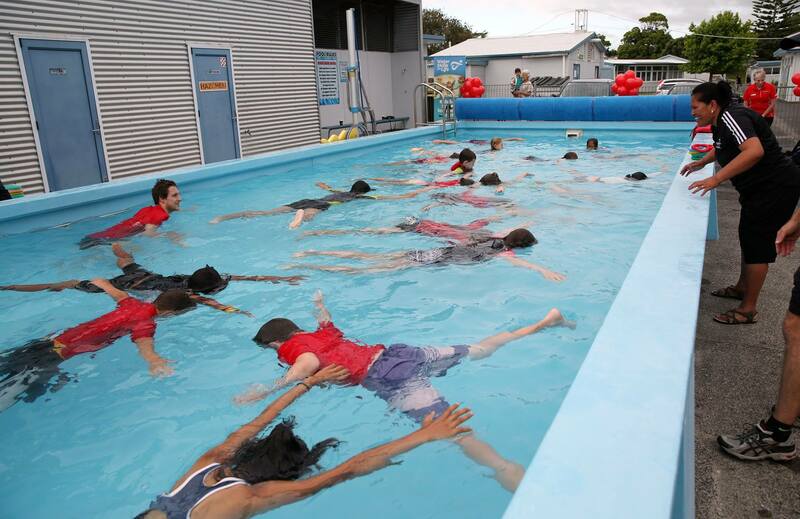 Three of Tauranga’s oldest and most successful swimming clubs are amalgamating to form Evolution Aquatics Tauranga. 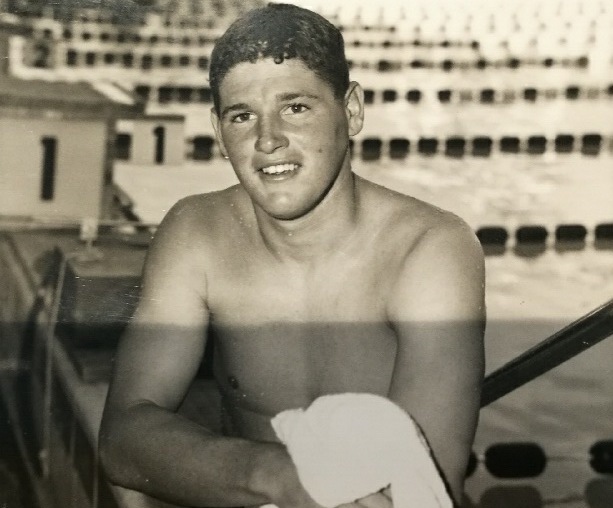 Two-time Commonwealth Games representative Allan Seagar passed away this week. 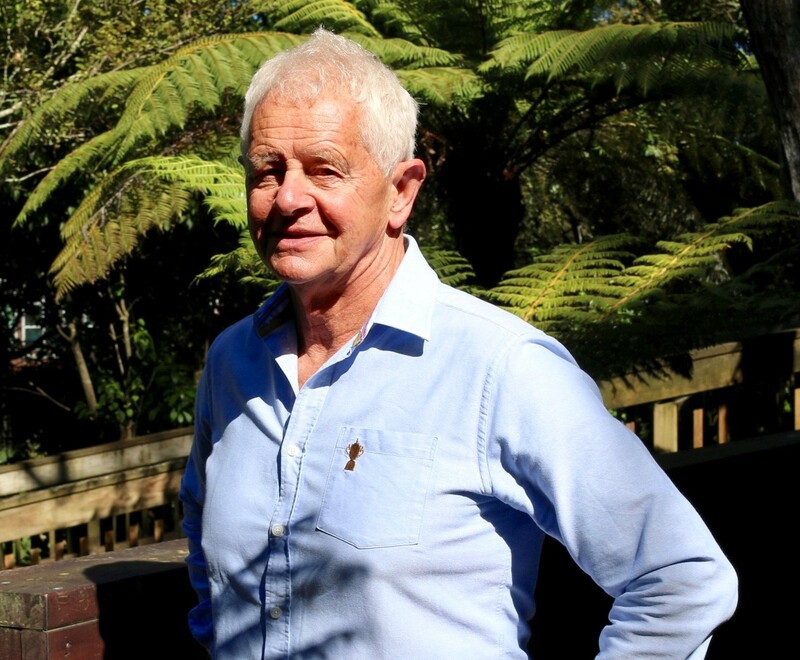 SNZ life member David Gerrard shares this tribute about his great friend. 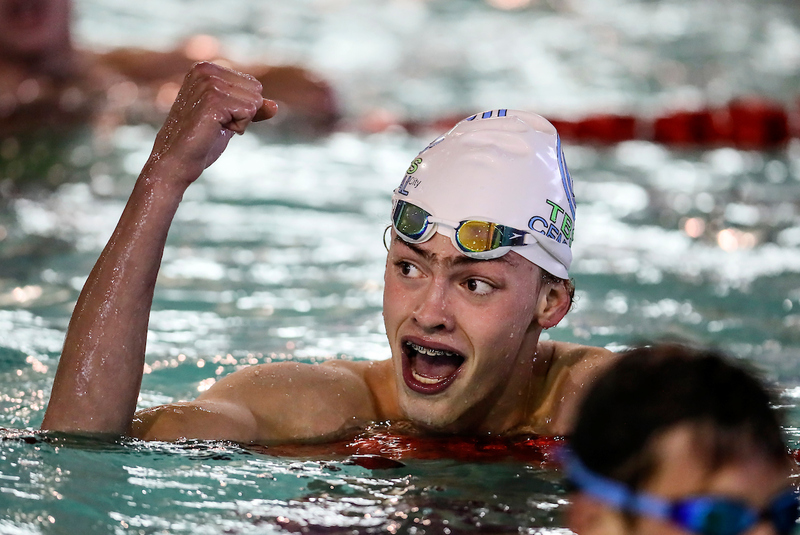 The event information for the 2019 Junior Festival is now available. 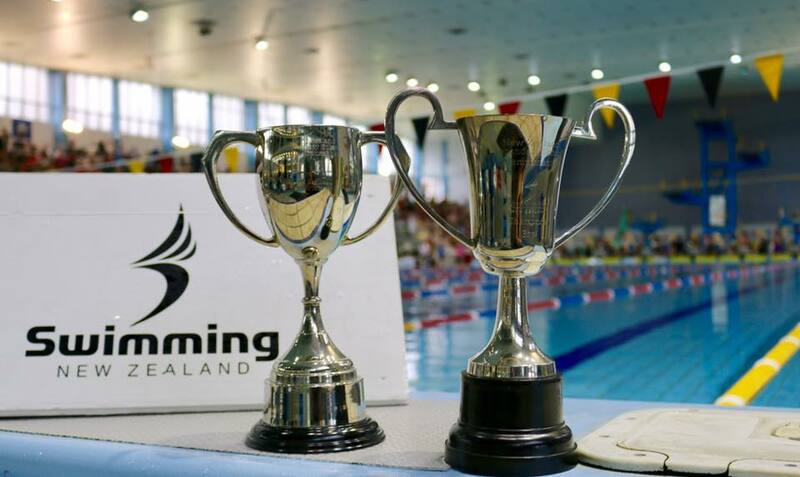 Updated information for the 2018 New Zealand Secondary School Championships which will take place at the Wellington Regional Aquatic Centre from 13 – 16 September. 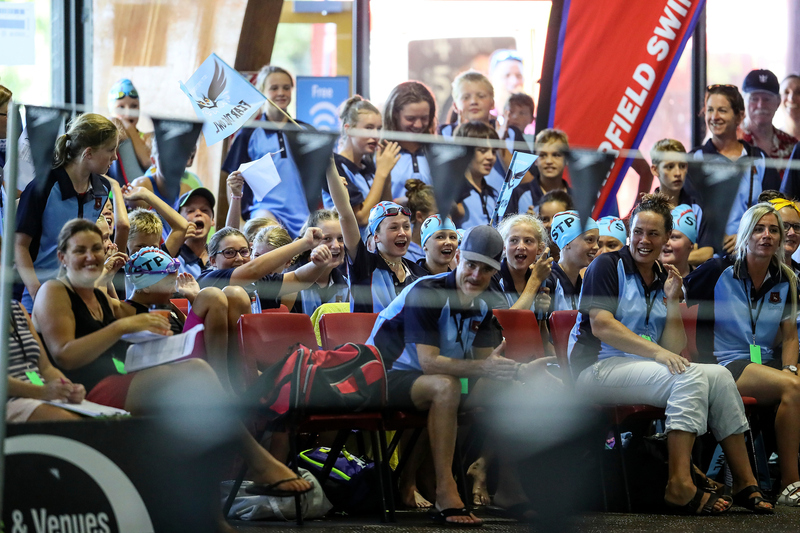 The qualification times for 2019 Division II Competition and Aon National-Age Group Championships are now available. 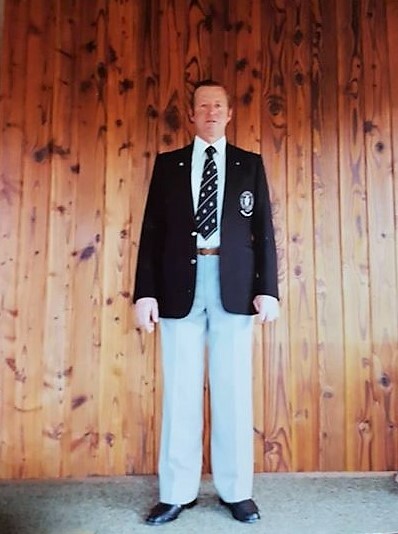 Swimming New Zealand would like to extend their heartfelt condolences to the family of life member Jim Cole who passed away yesterday.